If you’re a seasoned online shopper, you’ll know there’s lots of money to be made on websites like eBay and Amazon. However, most of us are only familiar with one side of these platforms. We’re skilled at browsing and buying, but what happens if you try to sell your own products? Well, hosting a product on Amazon is relatively easy. Making a success of it can be harder. It helps to have a little knowledge of SEO because product descriptions are ranked in a very similar way. The items at the top of search lists get there by obeying certain rules. 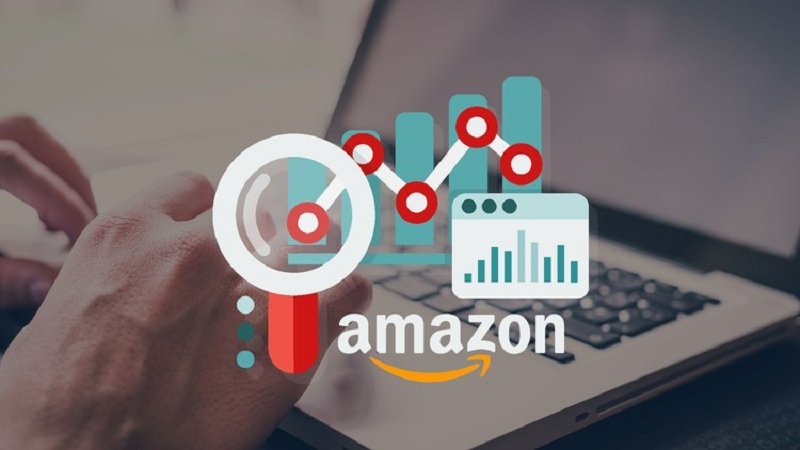 If you’re committed to making money via online sales, it could be worth hiring an Amazon SEO Service. It will help identify weaknesses in your copy, keyword placement, and product authority. Unlike Google, Amazon is quite fond of lengthy titles. So, you can really go to town on the keywords and relevant search terms. However, this doesn’t mean you can add just anything. You still need to think carefully about every word and phrase. Make every piece of the title count, because it is the primary method for finding your products. The copy on your product page doesn’t have to be flowery or superlative. It just has to be informative and engaging. If it’s too long, people will switch off and navigate to a different page. If there is too little information, they may not trust the product or its vendor. Keep sentences short. Avoid jargon, unless it’s necessary, but don’t be afraid to add a little personality. If your product has a brand name, be it a familiar one or not, it’s a good idea to mention it in the page title. Often, shoppers search using brand names or phrases only, so you want to be sure they’ll get to your items. Adding the brand name to all affiliated products is also a good way to keep things tight and formalised. It gives your pages a sense of professionalism. Often, it’s better to divide the specifications and technical functions visually. In other words, just list them slightly apart or in a way that clearly delineates the two. Specs cover things like size, weight, colour, production date. Technical details, on the other hand, outline the literal functions of the product. For instance, when listing a stereo, you’d include specific details about its audio capacities. The URL helps Amazon determine the relevance of the product description. It’s important to get it right because the platform uses this to target your particular audience. Here is one way to create an impactful URL. First, create a query URL (& keyword = your products + keyword). Now, add this to the end of your product URL. If you use a link shortening tool like Bitly, you can track the number of visitors and post the URL on your own pages. Creating a successful Amazon description is easy once you get the hang of it. It isn’t a skill that can be learned overnight though, so practice and refine your copy. If you struggle, consider enlisting the help of a professional SEO service.